In today’s era of advanced technological shifts, online-based education is quickly becoming one of the major sources of sound skills for numerous if not millions of individuals around the world. The first batch of platforms for e-learning frequently resembled their physical equals in substance and form, which means they are just your typical “I’ll talk, you will listen” type of courses with a bit of twist; the more latest advances in this field seem to begin using more of the potential presented by their digital-only status. Skillshare was established in 2012 offering around 15 courses only, but today it has evolved to an international e-learning environment with more than 15,000 online courses to offer to its 2 million students. Some of these students are even lucky enough to be taught by well-known influencers such as Seth Godin (entrepreneurship), Marc Ecko (branding), Guy Kawasaki (business), and Gary Vaynerchuk (social media). This Skiilshare review will have a look at what its offerings are and how different Skillshare is from othre Massive Open Online Courses or MOOC and whether it is worth your time to check out. SkillShare is an online platform teaching course that is made by professionals for individuals who are anxious to learn. Most of the courses on this teaching and learning platform give emphasis on interactive sessions instead of basic lectures. Therefore, these experts try to meet the main goal of learning for each project. The mission of the online training course is to bridge the gap among professional skills and learners. It offers extreme quality learning facility to individuals who are sitting at any far end of the globe. • Presently, you will be able to find more than 15,000 skill development courses on this Skillshare. • Some of the most well-known and very useful topics are technology, arts, business sector, cinematography, motion graphics, photography, graphic design and many other creative topics. • There over 2 million students from different corners of world that are currently connected to this online teaching and learning platform. • It offers all sorts of interactive lectures in the English language that is very easy for all to grasp. 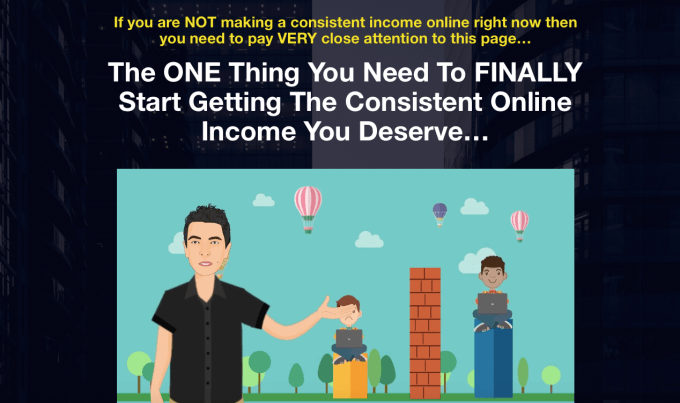 • Instructors at SkillShare are able to earn a big share of the overall income. 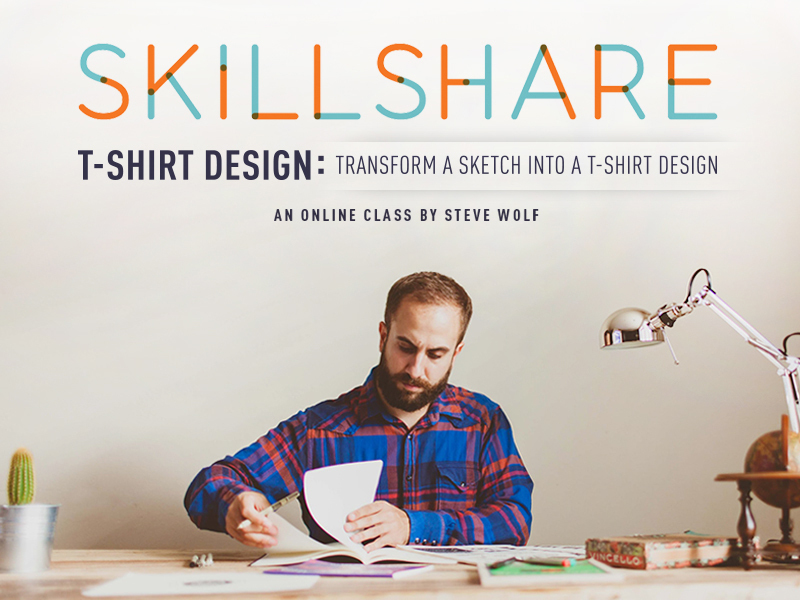 • The premium members of Skillshare are able to access unlimited specifics from its library. You can access a video intro to any Skillshare course without the need to register on the platform; however, you need to create an account to be able take the full course. With your account, you can take any number of courses from over 1,000 free course set as well as take part in discussions and workshops. If you want to gain access to more than 15,000 courses offered by Skillshare, you need to sign up to its Premium subscription. Another bonus is you have an option to save courses offline and acccess them at any time without the need to think about your Internet connection. The Premium membership is priced at $9.95 per month and offers a 27 per cent discount for a yearly billing cycle; there’s also a 30-day trial period where you can try out all the premium features for free. The profit from paid subscription is used by Skillshare to cover their costs in running the platform as well as avoid ads and to also support the experts who gives their time and effort by creating new courses and teaching them as well. • You will be able to find so many brilliant instructors on Skillshare who focus on interactive teaching- learning. 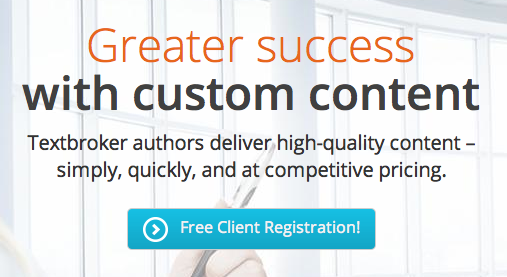 • Anyone can upload a standardized course on this platform. • There are plenty of courses that you can access for free their video quality is even better compared to YouTube videos. 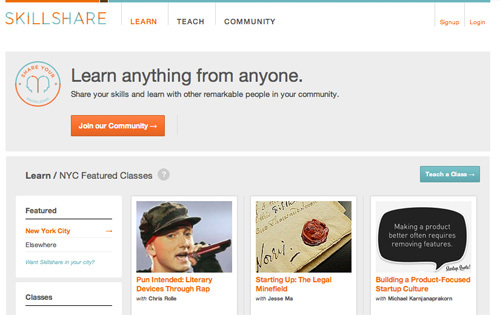 • Once your course is done, you can then share your projects with other members of the Skillshare community. • The design of the Skillshare website is very engaging, straightforward and well developed so that users can easily switch between classes. • The cost is much cheaper than other popular online learning platforms. • With the help of few other websites like shutterstock and squarespace members can avail appealing discounts on courses. • The non-creative courses have lower content quality as compared to the creative ones. Most of these lectures’ duration are a bit short. • It offers restricted facilities for selection of non-creative category of courses. • This platform does not follow any strict standard for video lecture length, the overall length of video lecture may vary anywhere between 10 minutes to few hours. • The learning process over this website is not as simple as compared to their competitors, you need to follow numerous steps in order to select and watch your content online. Skillshare is much more casual, social, and focuses on more on details than most other online learning platforms, which makes it an ideal complementary choice for individuals who want to truly acquire a new set of skills. If you want to learn the latest bits and tricks in your existing arena, Skillshare is also a valuable tool: there is hardly any other place where you can get real advice from industry professionals and team up with your peers in a more user-friendly and enjoyable environment.